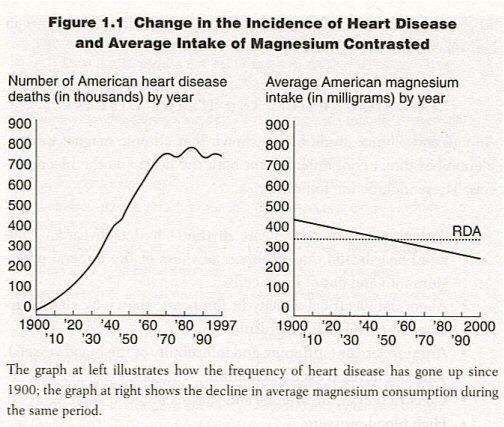 "Most modern heart disease is caused by Magnesium Deficiency . A vast and convincing body of research, largely ignored, has convinced us and many collegues of this fact." 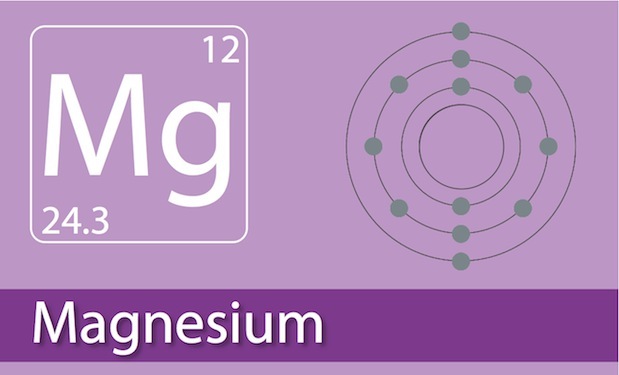 "Another reason would be the part it plays in glutathione production but undoubtedly, as Dr. Haley indicates, the Mg-ATP provides the crucial energy to remove each toxicant. 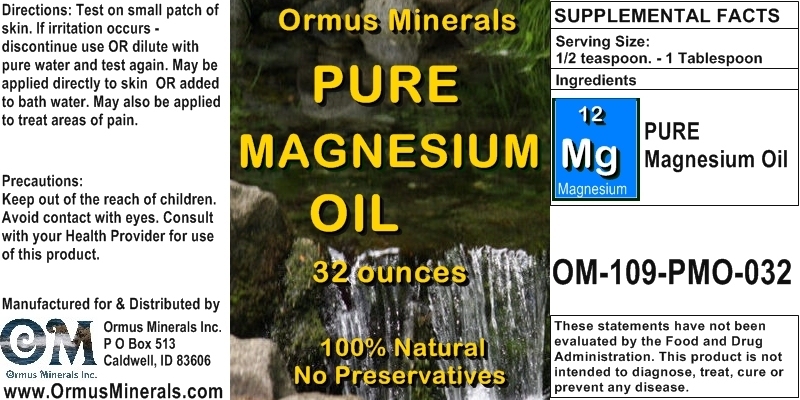 Thus Dr. Dean is certainly justified in saying, "Symptoms of chemical toxicity can be completely or partially produced by Magnesium Deficiency ." 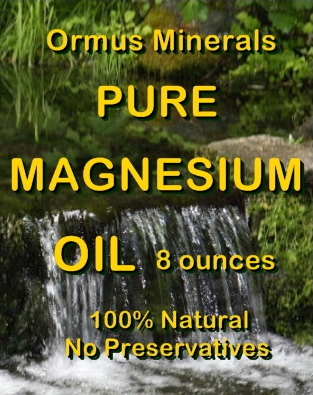 Transdermal Mmagnesium Chloride Therapy (the only way one can dependably increase Magnesium levels besides intravenous application) is crucial in any kind of detoxification or chelation program."